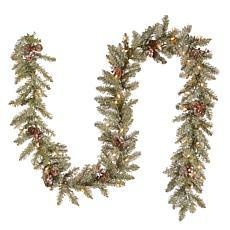 The fir is a thick, full garland featuring many more branch tips than other garland styles of similar size. 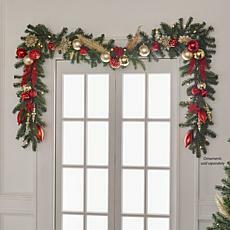 This garland can be displayed over doors, windows, fireplace mantels, fences or stairway railings in indoor or outdoor locations. 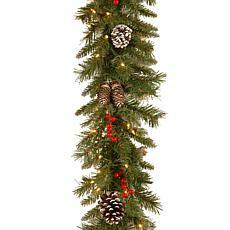 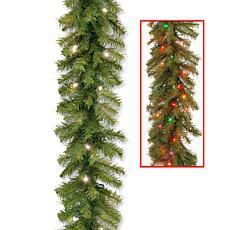 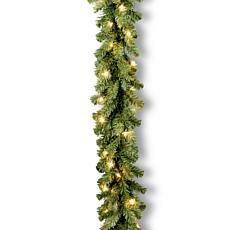 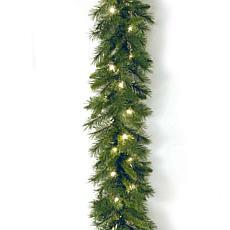 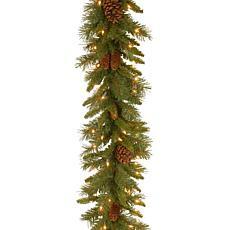 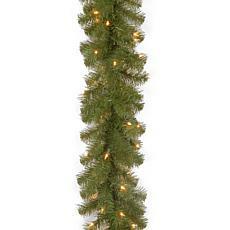 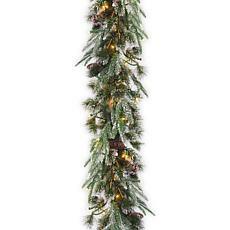 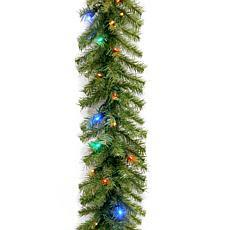 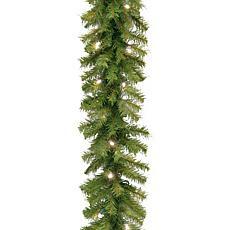 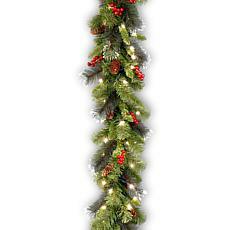 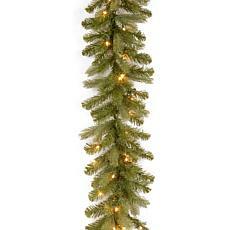 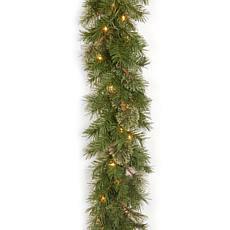 The spruce garland offers a traditional design that is easy to coordinate with other holiday decorations. 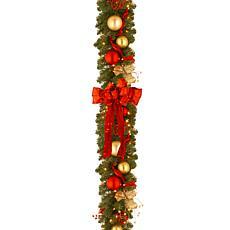 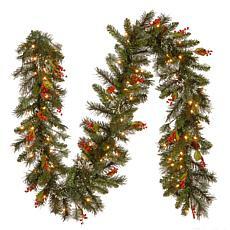 This indoor/outdoor garland can be displayed over doors, windows, fireplace mantels, fence or stairway railings.